It’s almost time for Welsh Wine Week so I thought I’d have a look at wine in Wales. Wine has a long history in Wales stretching back to Roman times. 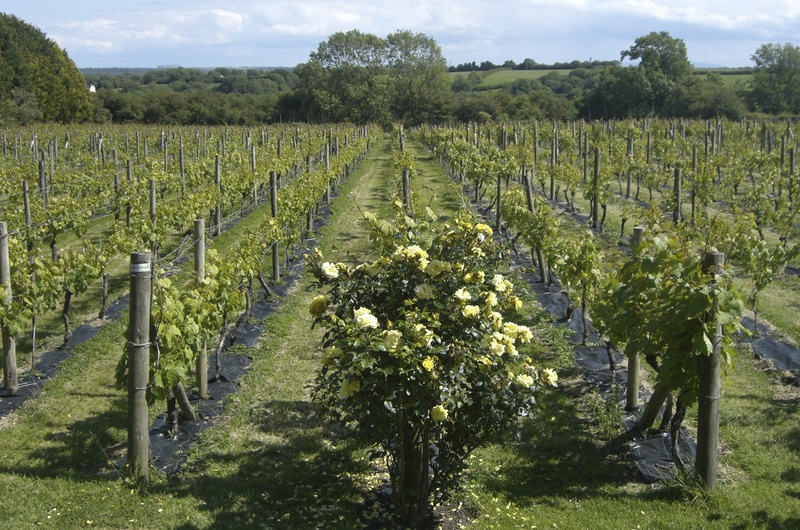 As would be expected from a crop that thrives in warmer climes, wine is mainly to be found in South Wales but there are vineyards in Mid, West and North Wales. Glyndwr Vineyard, Vale of Glamorgan, one of the oldest in Wales. But in comparison with other parts of the Welsh drinks industry, wine is less well developed and less well-known to most consumers. As expected, climate plays a part, but there are other factors. Climate has historically meant that the lack of fruit sugars in the grapes has led to the need to add sugar, a technique known as chaptelisation. This practice can result in a loss in flavour and a thinness in the finished wine. This has a knock-on effect on quality and consumer perception. Due to climate there has been a reliance on Germanic grape varieties with unfamiliar names which again does not aid consumer perception. In short Welsh wine has been a hard sell. As the vineyards mature quality is improving and some winemakers are also planting more familiar varietals. 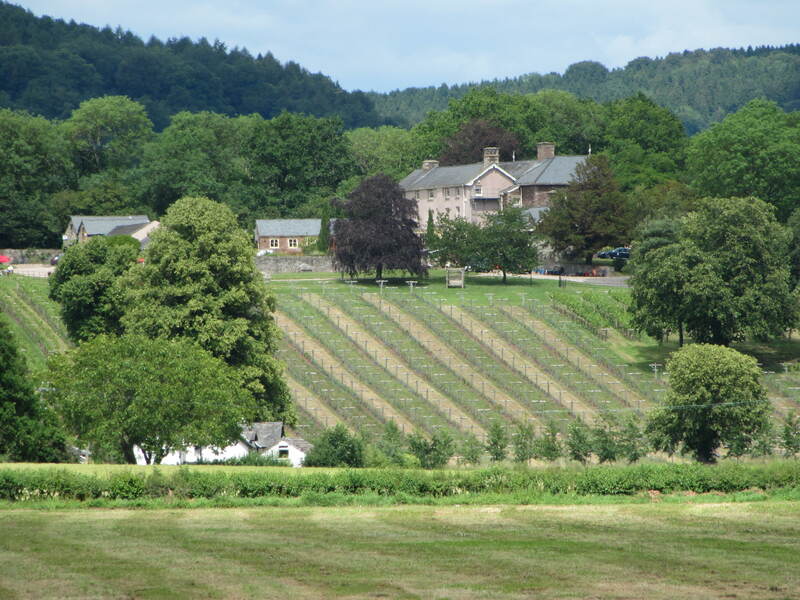 Although not the oldest vineyard in Wales, Ancre Hill in Monmouthshire is now arguably our leading light. Recently their sparkling white won best white sparkling wine at the prestigious Bollicine Del Mondo awards in Italy beating such luminaries as Bollinger Champagne, an impressive feat. For the Welsh wine industry as a whole this is fantastic and much needed. To develop the Welsh wine industry further the key point to remember is that Wales is unlikely to be awash with Wine, it is always likely to be a relatively small-scale part of our drinks industry. Therefore learning from a similar country that has worked wonders with its wine industry – New Zealand – is a good place to start. New Zealand is also a relatively small wine producing country so wine-makers there focused on quality rather than bulk production. The key to developing the industry in Wales is also to focus on driving up the quality of the wine. However, that’s only one side of the coin but it does have a crucial spin off which tackles a key barrier to growth – consumer perception. Welsh wine needs to conquer a consumer who is unused to the idea that a Welsh wine is worthy of consideration. Changing consumer perception is absolutely fundamental and increased quality can have the spin-off of more award wins. Award wins generate legitimacy and a perception of quality, more wins are needed and each one strongly trumpeted. This is the other side of the coin – marketing. Marketing capacity needs to be stepped up. The successful new world countries have promotional boards of one sort of another that represent the industry as a whole. Wales needs something like this to move forward. 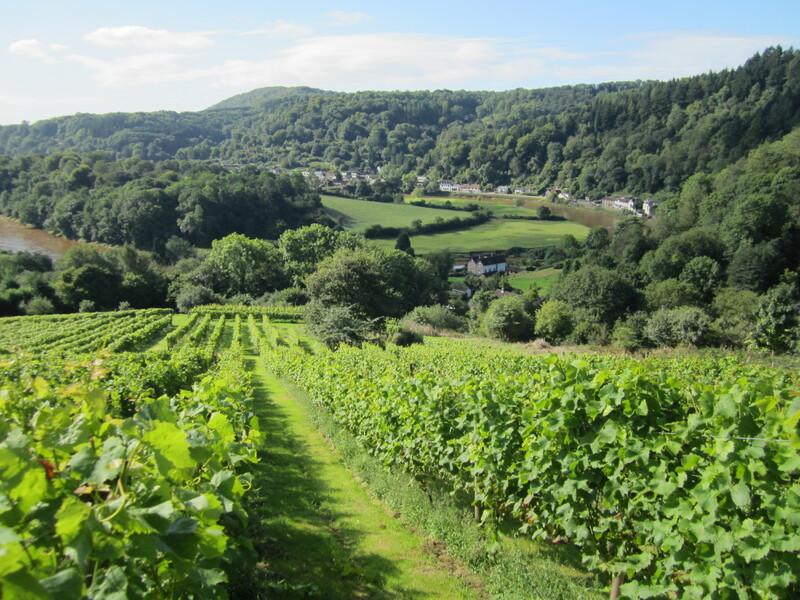 The fact that Welsh vineyards have recently joined together to form the Welsh Vineyards Association is a promising development and one that is long overdue. Strong promotional activity that grabs every opportunity is needed and Welsh Wine Week is key. This year’s event is better promoted than in the past and had begun with greater coordination among the producers. This is a promising start. Welsh Wine Week is a fantastic opportunity to get people to try Welsh wine and visit a vineyard but it could be more than that. It needs to be developed so that it both creates a buzz around the products and creates marketing collateral. I won’t go into my ideas here but suffice to say there are a number of things that could be done to further promote Welsh wine. Welsh Wine Week runs from 26 May to 2 June, so what’s happening? 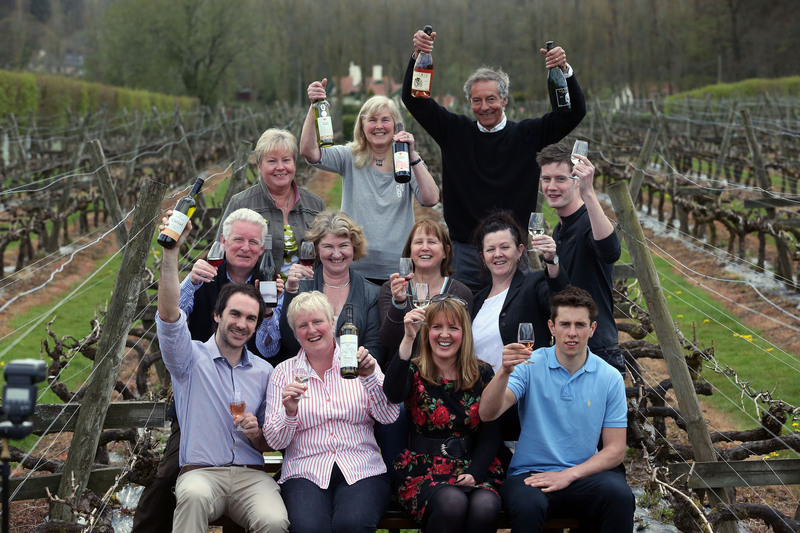 Well, Wine Trail Wales has been launched to promote wine tourism with a leaflet and a website. Many of the 17 vineyards will be open to the public for tours and Blas ar Fwyd in Llanrwst is offering free delivery anywhere in Wales, until the end of June, for customers buying mixed half a case – six bottles – of Welsh wine. So make sure you mark Welsh Wine Week by visiting a vineyard and buying some of our great wines. This entry was posted on 23/05/2013 at 21:16 and is filed under Welsh Wine Week, Wine. You can follow any responses to this entry through the RSS 2.0 feed. You can leave a response, or trackback from your own site.